Mercedes-AMG GT is expanding its family. 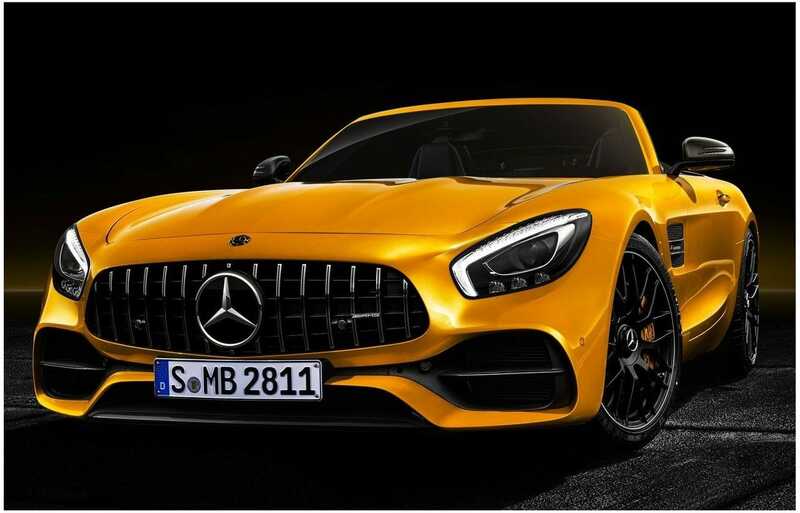 The newborn is called the Mercedes-AMG GT S Roadster. 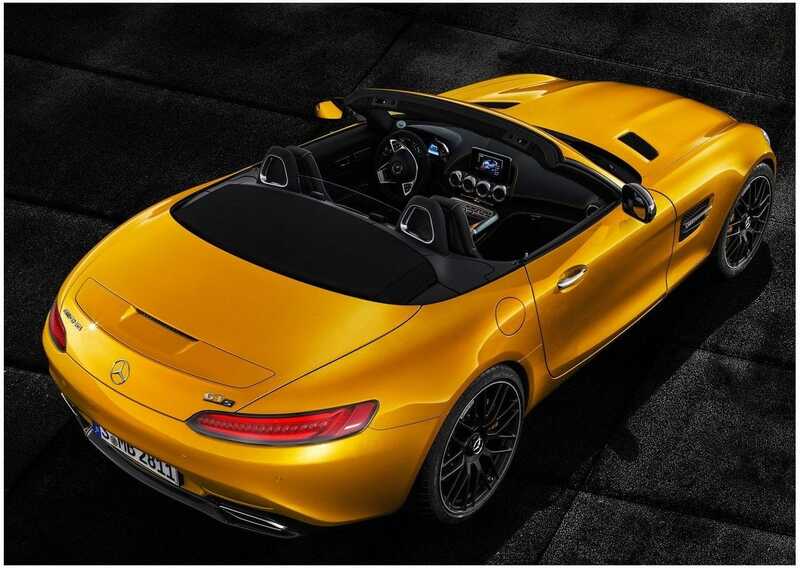 A 4.0 liter, 522 horsepower and 670 Nm 4.0-liter V8 is housed under the hood of the new AMG GT S Roadster. It takes 3.8 seconds to reach 100 km / h and reaches the maximum speed of 308 km / h.
The AMG-GT S Roadster comes with an insulated textile roof offering a high level of silencer on board, supported by a magnesium, steel and aluminum structure. The car runs standard on 19-inch wheels on the front and 20 on the rear. The Mercedes-AMG GT S Roadster is already available for order. The car will arrive in showrooms starting in July.